Join us in celebrating London Design Festival 2016 at our King’s Road Showroom from the 17th until the 24th September. We will be hosting a pop up exhibition celebrating a British fusion of lighting installations, art and architectural lighting schemes along with our partners By Luum and Artiq. 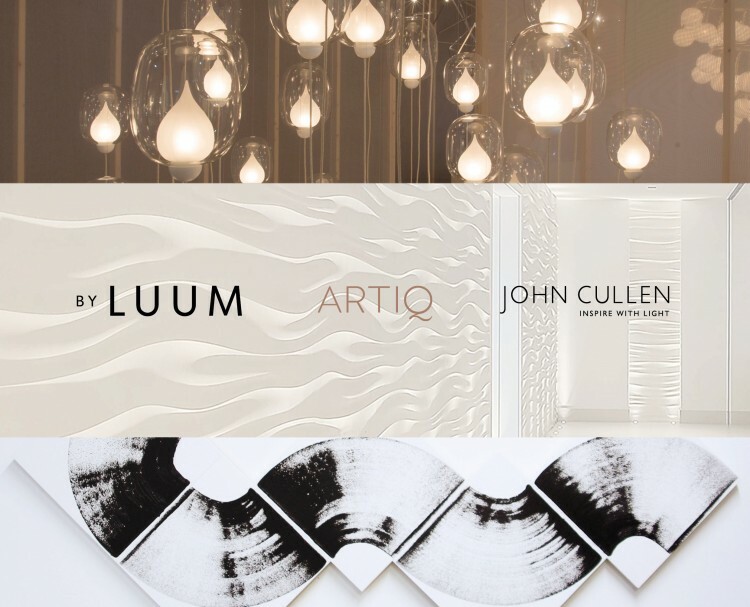 Luum is a London based contemporary lighting studio, dedicated to the design, manufacture and delivery of spectacular light installations for some of the world’s finest interiors. They are sensitive to the relationship between architecture and light and delivering dynamic lighting and impactful design. Read more. Art consultancy ARTIQ curates thoughtful, thought-provoking and location-specific art collections for clients in the hospitality, high-end residential and workplace sectors. Read more. For further information, please contact Jessica Whitehead.